Improving on its famous sibling&apos;s pop-culture appeal, the SoundSticks III system is all that and much more. And stunning industrial design that perfectly matches the clarity of the sound. 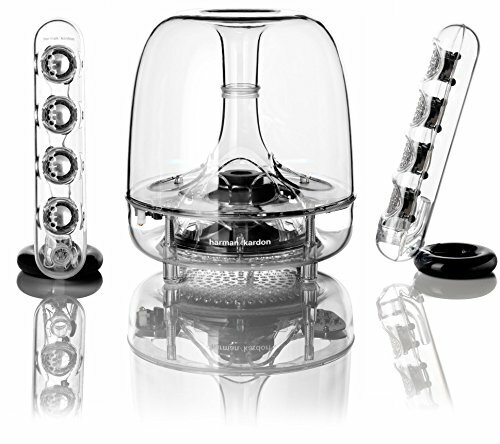 The Harman Kardon® SoundSticks III - At a Glance.